While modernizing customer mainframes, the team at Blu Age discovered that Batch can be a complex aspect of a mainframe migration to AWS. 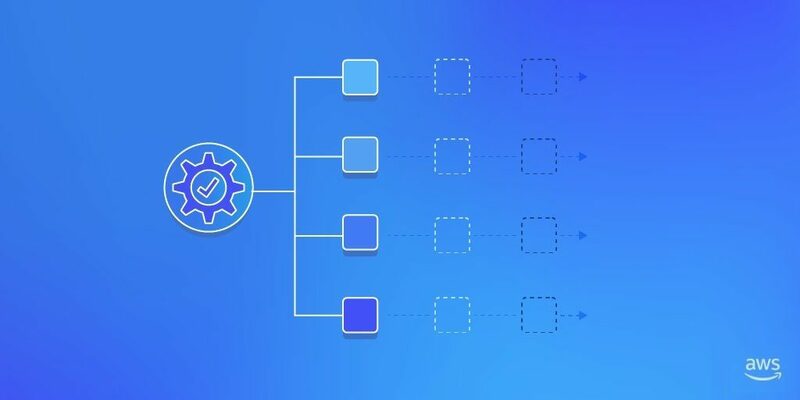 It’s critical to design your AWS architecture to account for the key Batch stringent performance requirements such as intensive I/Os, large datasets, and short durations. Let’s explore how to migrate mainframe Batch to AWS microservices using Blu Age automated transformation technology.